Every year over 2 million tourists travel to Sydney, Australia to experience the unique attractions that the area is famous for. There are in fact so many things to do in Sydney, that it can be hard for visitors who are new to the area to decide which things they should do and see. These decisions can be especially hard for families, as they are generally trying to please all of the members of their group from youngest to oldest. 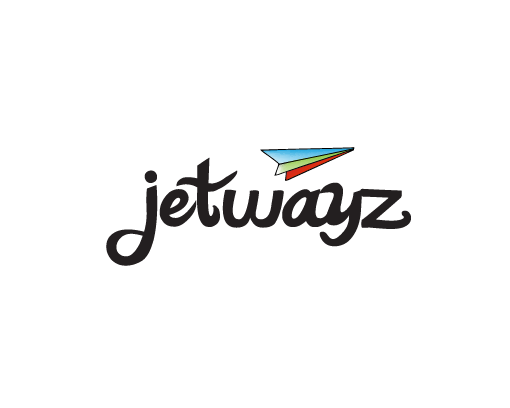 There are a few attractions though that are must see sites for families traveling to Sydney. The Top 3 Family Attractions in Sydney, Australia are the Sea Life Sydney Aquarium, Madame Tussauds Sydney and Luna Park. 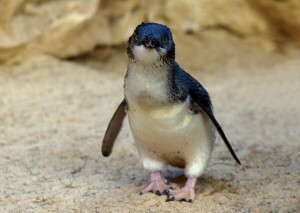 One of the top 3 family attractions in Sydney, Australia is the Sea Life Sydney Aquarium. This beautiful aquarium was first opened to visitors in 1988 and is home to roughly 650 species of marine life. The aquarium itself is divided in to themes, like Bay of Rays, Mangrove Swamps and Rocky Shores making it very easy to travel around. An additional not to be missed spot for families with young children going to the aquarium is the Interactive Zones. These areas allow visitors to see and in some cases feel their favorite animals. The aquarium also has a ton of cool exhibits that appeal to older kids like Shark Walk and Shark Valley. Family passes and reduced charge parking are also available, making the Sea Life Sydney Aquarium a budget friendly family vacation spot. The next location on the list of the top 3 family attractions in Sydney, Australia is Madame Tussauds Sydney. Madame Tussauds is known around the world for its life like figures, and the location in Sydney is no exception. Madame Tussauds’s Sydney location is broken down in to different areas so that visitors can enjoy things like a trip through history in the museums History Zone. There is also a Leaders Zone where families can see leaders from around the world, a Sports Zone that features the world’s most famous athletes and a Musical Zone where both parents and children can pose for pictures with their favorite artists. Madame Tussaud’s Sydney truly has something for everyone, from the littlest to biggest visitor. 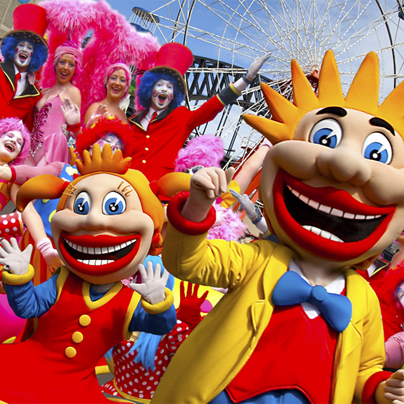 Last, but not least, on the list of the top 3 family attractions in Sydney, Australia is Luna Park. Luna Park first opened in 1935 and has been delighting visitors ever since. The park is located on the northern shore of Sydney Harbor and has rides to thrill every family member from the Flying Saucer for the daredevils in the family to the Space Shuttle for younger riders. In addition to these fun rides the park also boasts a number of Coney Island Attractions like the Mirror Maze and the Slides. If more traditional attractions are more the families speed they’ll want to take a relaxing spin on the Ferris Wheel as it offers the best views of Sydney Harbor in the whole city. 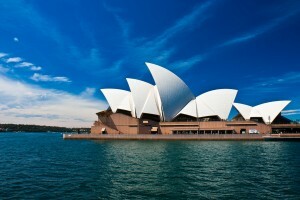 Visitors to Sydney truly can’t go wrong with a trip to one or all of the Top 3 Family Attractions in Sydney, Australia. The Sea Life Sydney Aquarium is great for nature lovers, Madame Tussauds Sydney is fabulous for history and celebrity buffs and Luna Park offers fun rides for everyone. One great option for families who are interested in seeing all of these sites is campervan hire Sydney. This mode of travel is great for families as it is relatively inexpensive, is a unique way to travel and allows families to visit all of these sites and more at their own pace.